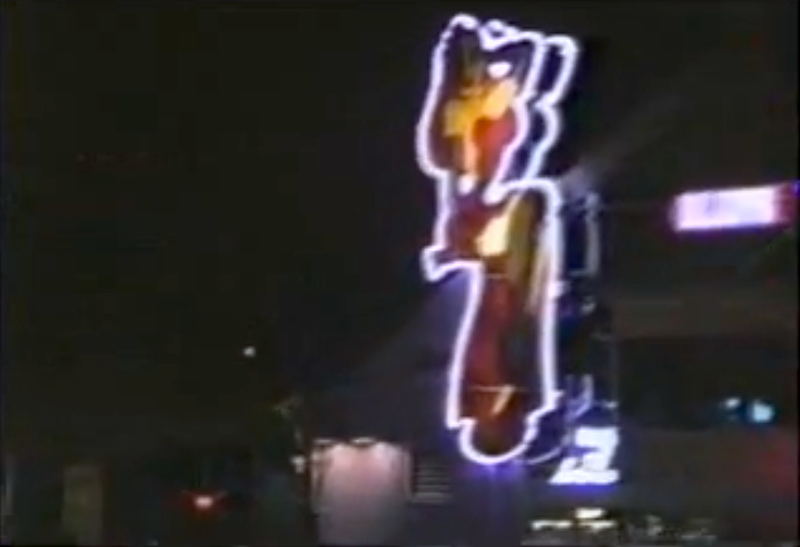 At the time this video was filmed her own store was gone and it was replaced with the Music Legends shop. 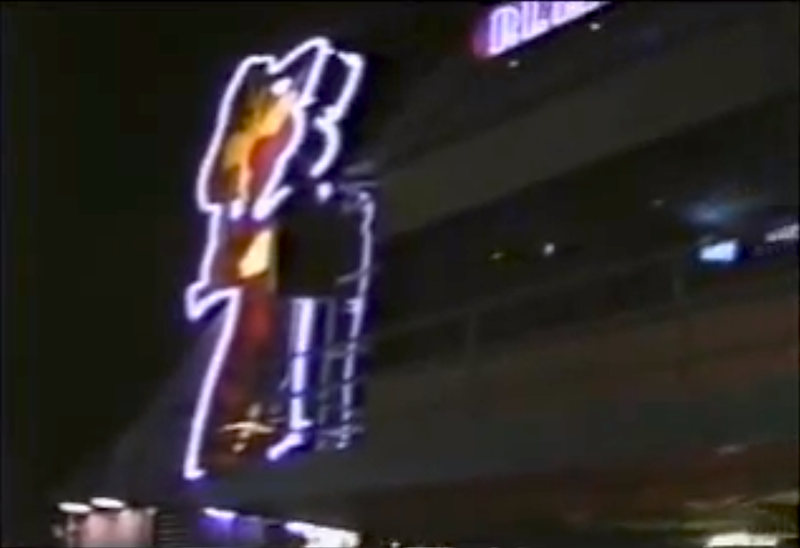 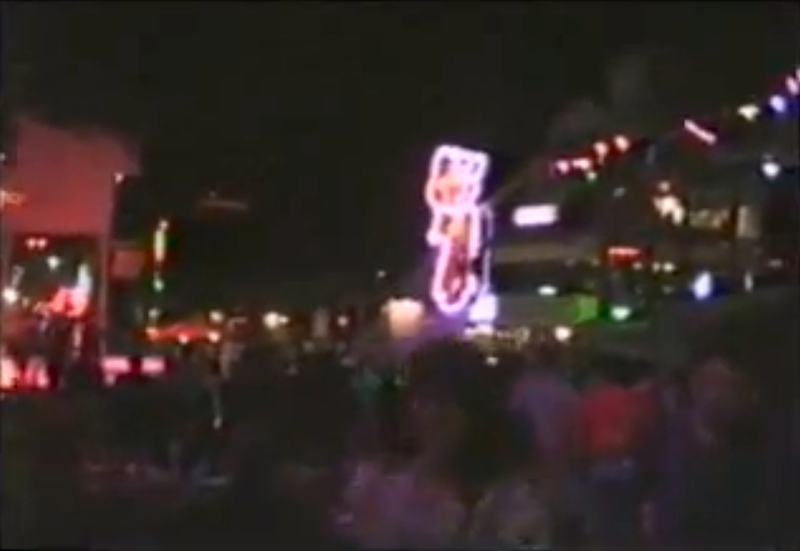 This sign remained on the building for a few years until it was moved to the West End Stage and became part of the Pleasure Island Tonight sign. 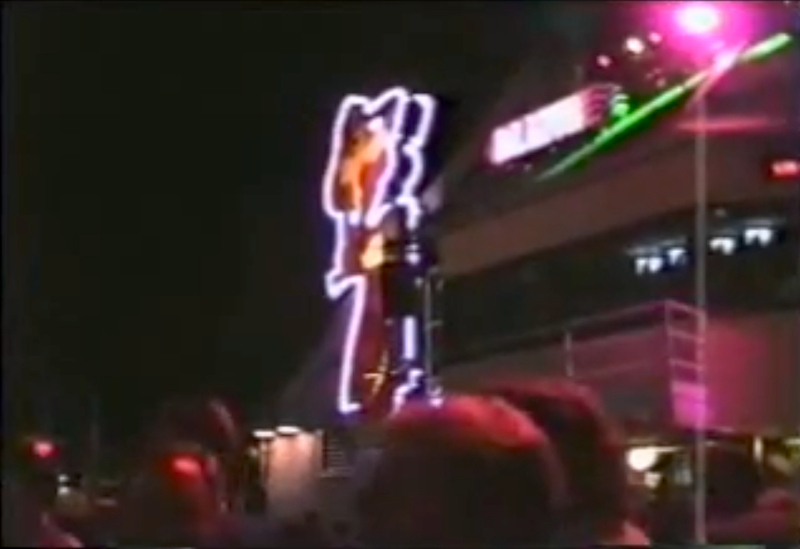 It remained there until 2006 when it was the sign and whole stage was taken down.